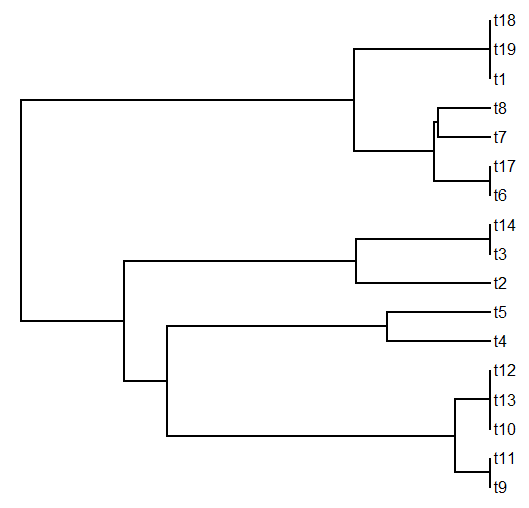 Is there a way to detect and list all tips of a tree with 0 length in their terminal branches (essentially duplicated sequences)? Would also be great if it's possible to output them in groups so that it's clear which tips are identical to which. This works great for the first part - the only problem is that it ignores the second part by not telling us what tips are separated by tol or less distance from which other tips.